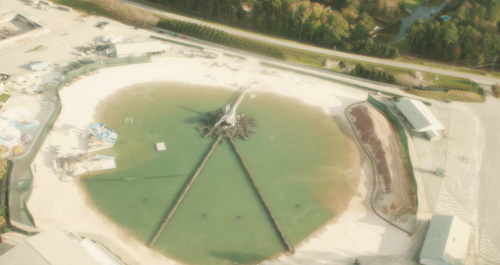 ‘Catching Fire’ Cornucopia. . Wallpaper and background images in the Catching fogo club tagged: the hunger games catching fire movie on set. This Catching fogo photo might contain faixa de rodagem and calçada.